1 The fluid resistance is small, it's resistance coefficient with section of equal length. 4 Easy to operate, open and close quickly, from open to close just rotate 90°, is advantageous for the remote control. 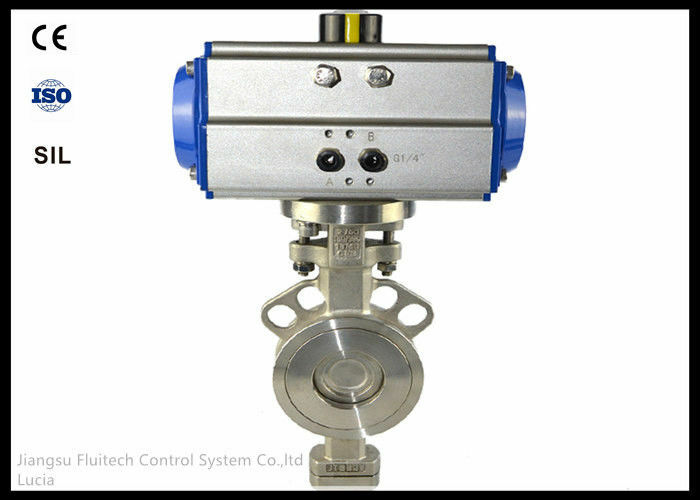 5 Easy maintenance, pneumatic ball valve has simple structure, sealing ring, which generally remove replacement is more convenient. 7 Applicable scope is wide, size from small to several millimeters, big to a few meters, from high vaccum to high pressure can be applied. 4. 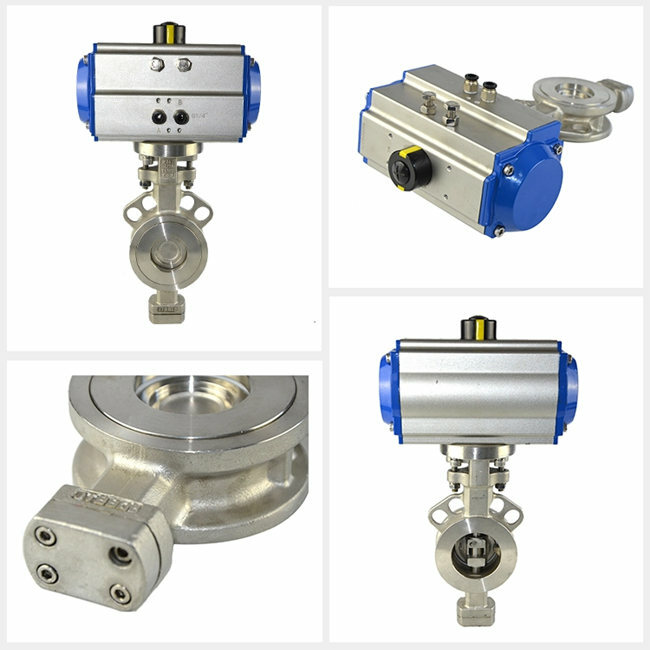 What type of valve you need? 5. If you have special thread, pls specify. 6. Do you need others accessories? 7. How many do you need? 8. Do you have request on material?